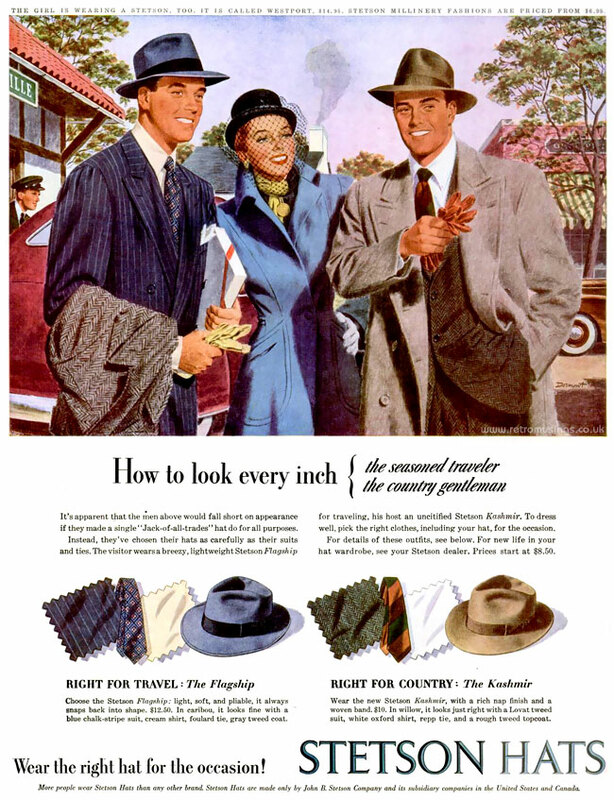 These ads for Stetson Hats date from 1945-48. They were mainly illustrated by Phil Dormont, but other artists were also used here and there, including Slayton Underhill, Scott Evans, Edwin Dahlberg and a couple whose signatures I can’t read. Jell-O ~ Dessert Adverts [1967-1968] "Now, Pudding Is..."